For us, the high quality and reliability of our products is of cardinal importance. In addition, our all-in-one strategy is an important quality factor. By implementing a fully one-stop shop approach, we have complete control over all processes. 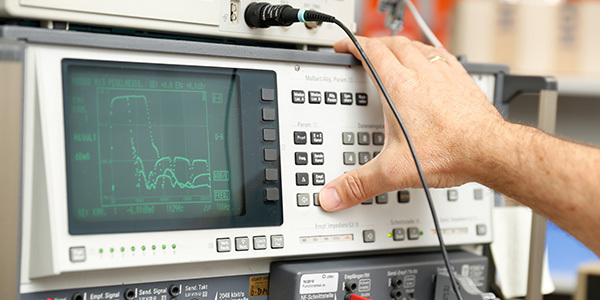 All our products are manufactured exclusively in Germany: we have offered communication solutions with a “made in Germany” cachet for more than 20 years. 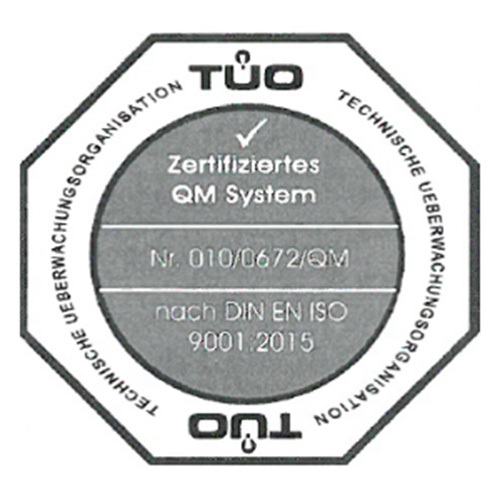 ProCom is certified ISO 9001-compliant. As part of our quality management system we inspect and improve our processes regularly in order to continue delivering quality products and service to our customers. 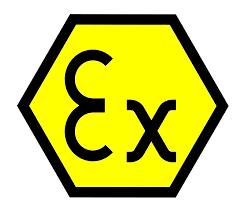 ProCom has national as well as international approval certification for applications in areas with potentially explosive atmospheres. By participating in the German Sustainability Code (DNK) and publishing the corresponding declaration of conformity the euromicron group is commited to its economic, ecological and social responsibility. 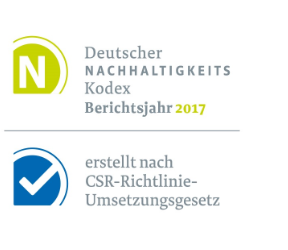 The aim of DNK is to promote the development of sustainability issues in German companies and to increase the transparency and comparability of this data by means of uniform reporting.